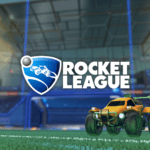 Kronovi is one of the first names people hear after getting into Rocket League, and for a good reason. 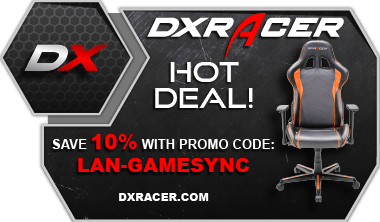 While he may not be the most consistent player, he is one of the flashiest, and arguably, the best Rocket League player. So it comes as no surprise that his team, G2, has always been up on the standings, but unlike many other “bandwagon teams” that seem to never lose, G2 is fun to watch in Season 3 because of their unique play that keeps every game enjoyable. 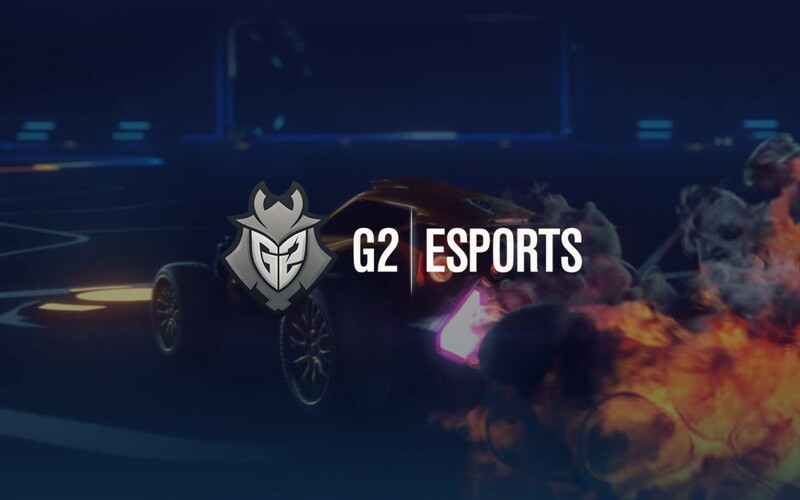 G2 is now one of only two teams that remains undefeated in the third week of season three of the Rocket League Championship Series (RLCS). 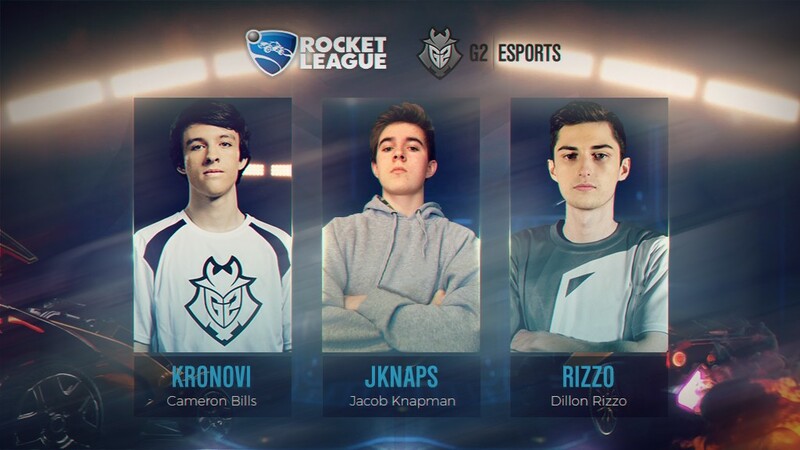 This is Kronovi’s second season playing on G2 after six years of practice in Rocket League’s predecessor, Super Acrobatic Rocket Powered Battle Cars (or SARPBC for short). 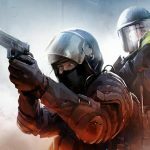 After a season with iBUYPOWER, he rose to become one of the best players in the world. JKnaps has been a long coming star, after playing on Lucky Bounce, Momentum and Selfless; he is starting to make a name out of himself. Finally, Rizzo sets himself apart from his teammates with his slower, and more patient style. He managed to bring Take 3 up to fourth place last season, and he acts as a perfect counter-weight to his two very aggressive teammates. Individually, the team is very strong, but also specialized. Kronovi is known for his ability to precision-shoot at incredible speeds, with most of his shots averaging over 100 kilometers per hour. His ability to reach difficult angles and finish fast makes his play style surprising and unique, often catching even the cameraman off guard. This makes the game always exciting when the ball is in G2â€™s offensive half as a shot can come at any second, and every touch is dangerous. But one great player can’t win games, and it is often JKnaps that is credited with the finish. He is the player in the center of the pitch to seal goals off or to start an offensive push. He acts as the axle for his team, providing great wall passes and small, cheeky, touches for his teammates to play and move off of. His ability to provide space, and destroy the back line of any defense is the equivalent of watching “tiki-taka” soccer, where the opponents are never even given a chance to touch the ball. This incredible mental skill enables amazing feats of teamwork to take place. My personal favorite player is the defensive back of the G2 line, Rizzo. While he may sit back on the half line while Kronovi and JKnaps attack, when he is given the ball at half, he is able to pull off amazing things. In the most recent game against Selfless, a rolling ball was passed to him at the center of the field. He then shot the ball up to the roof, bounced it off the hood of his car, and finished off the goal, outplaying all of Selfless. His ability to control the ball when given the space he gets on the back line is always fun to watch. He has an incredible ability to score double-touch aerials off of the backboard of the opposing side. His play seals off the team and keeps play fresh. Without him, G2’s perfect positioning and team play would be impossible. Many other teams in the RLCS have technical skill as well, but few seem to have the same level of chemistry as G2. Many players focus too much on padding their stats, and in doing so, turn the game into a barbaric sprint to the ball, but G2 is willing to play slow and patiently, and allow goals to flow naturally. Often they score off of poor passes from their opponents. This makes the team work better as a whole than just the sum of the three players. Their ability to rely on each other and work as a team is what sets G2 apart from just another bandwagon team and what makes G2 so much fun to watch.